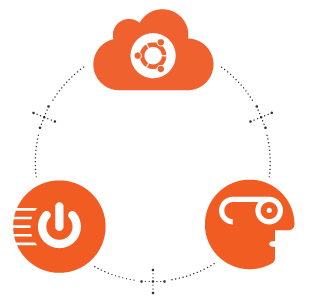 Whether you’re launching your app in a public cloud using Ubuntu, building an on-premise cloud using Ubuntu OpenStack or looking for a managed OpenStack cloud solution, we offer all the expert knowledge, software, services and support you need. More Ubuntu is used in the cloud than all other operating systems combined and Ubuntu OpenStack is the leading OpenStack solution for telcos globally, with over 65% of large deployments and the platform of choice for NFV. Recently, Network Functions Virtualisation (NFV) has taken root in the production environments of telecoms operators. The individual components of NFV, known as Virtualised Networks Functions (VNFs), are critically tied to a general purpose operating system, as opposed to being integrated into application-specific devices. This union makes performance and support of core operating system components, like the kernel, the foundational metrics of success. There are flexibility and economic benefits of using general purpose software for function-specific applications, but as VNFs are mission critical services in a telco infrastructure, certain key, determining factors should be kept in mind when selecting an operating system to host them. 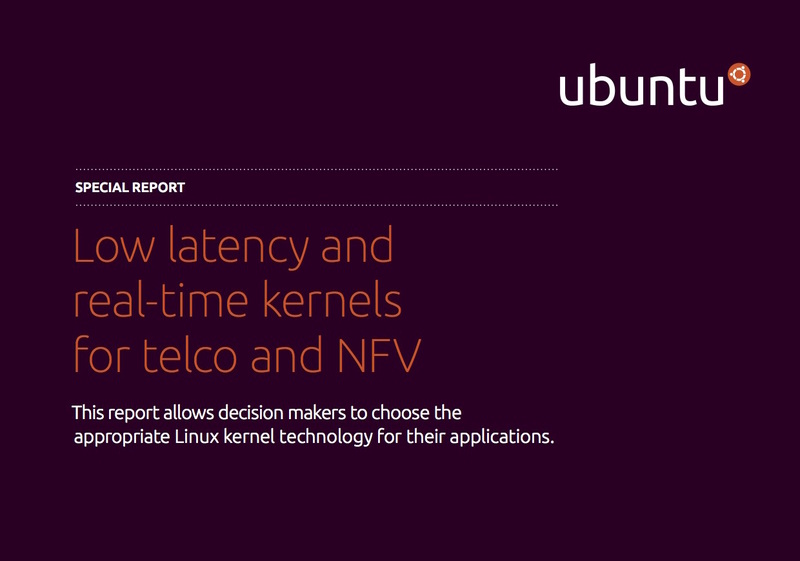 This special report will demonstrate that Ubuntu 16.04 LTS offers the necessary, proven reliability, while also offering supported kernel choices that enhance the efficiency of VNF operations and functions. How can big data and analytics solve the challenges faced by modern telecoms providers? How can telcos boost revenue and dramatically reduce time to identify new markets and solutions, using a data-first approach? Network Functions Virtualisation (NFV) and Software-Defined Networking (SDN) are two of the hottest infrastructure technologies around, particularly for telecoms and network operators wanting to map their services in a more efficient, scalable, and cost-effective way. The eBook also presents a reference architecture for integrating NFV and SDN technologies onto Ubuntu OpenStack clouds, allowing for maximum flexibility in configuration, management, and scaling. Ubuntu Certified images are essential for organisations and individuals that require the highest level of security and reliability. Whether it’s an unforeseen incompatibility that requires extensive developer resource to fix, or a security vulnerability that impedes operations while you wait for a patch, the implications downtime and vulnerabilities can often be measured in millions of dollars. Networking and communications standards are undergoing the greatest transition from function-specific, proprietary devices to software-enabled commodity hardware. 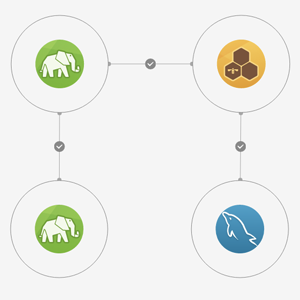 Juju is a one-stop shop for your big data application needs. The Juju Charm Store has over 300 Charms for big data applications available to be deployed with a simple click or a single command. Find, select, associate, deploy and integrate Big Data applications quickly and easily. Flexwebhosting, one of the largest web hosting providers in the Netherlands has chosen BootStack, Canonical’s managed cloud offering as well as Juju, its service modelling tool, to reduce time to service from days to minutes. Read the blog to learn why bare-metal has hardly featured in the cloud revolution and find out more about MAAS, Canonical’s bare-metal as a Service. MAAS automates all aspects of hardware provisioning, from detecting a racked machine to deploying a running, custom-configured operating system. Are you offering cloud storage solutions to your end-customers? You could be, and given the potential, we reckon you should be. In the past 5 years software-defined storage (SDS) platforms like Ceph and Swift have evolved dramatically; today they are redefining the cost of durable, shared storage infrastructure delivered at enterprise-level SLAs. 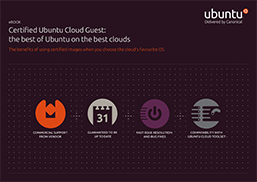 Find out more about delivering cloud storage using Ubuntu. BootStack Direct is an OpenStack cloud offering by Canonical. 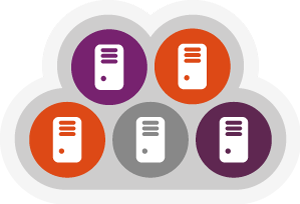 The offering gives you an OpenStack private cloud running where you choose, your datacentre or a service provider, while Canonical’s engineering team takes on the responsibility of design and initial deployment of your cloud. 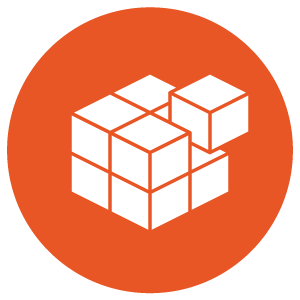 Canonical OpenStack is a reference architecture OpenStack deployment that includes additional tools for installation, management, and most importantly, solution design and deployment. 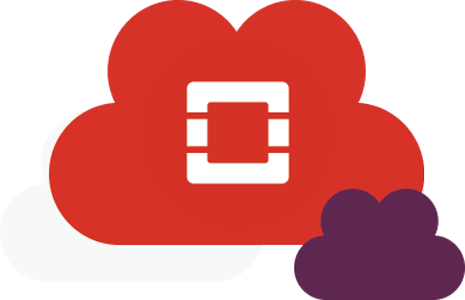 It builds on Ubuntu OpenStack, which includes all of the the core services, as well as many other big tent services. With the unique, GUI-based installer, OpenStack Autopilot, it is the fastest and easiest way to build an OpenStack cloud. 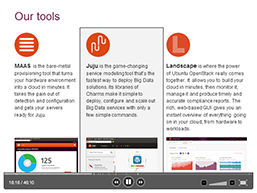 Juju is the fastest way to quickly model, relate, deploy and integrate big data software for IoT. By using what we call Charms and Bundles, Juju allows you to lay out your multi-application IoT solution on a blank canvas, associate the application relationships, and deploy that solution. You can rework the canvas, and re-deploy at any time. 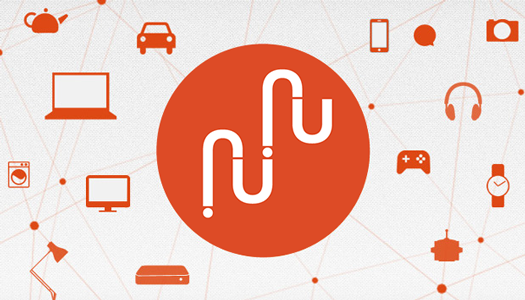 Snappy Ubuntu Core is a new, transactionally updated Ubuntu for clouds and devices. 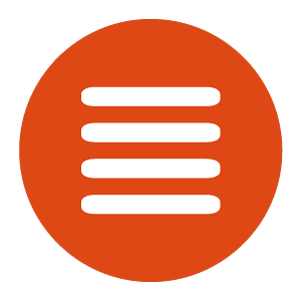 In allows for transactional updates – a minimal server image with the same libraries as today’s Ubuntu, but applications are provided through a simpler mechanism. The snappy approach is faster, more reliable, and lets us provide stronger security guarantees for apps and users. Big data solutions involve many technologies working together. Whether it’s collection, analysis, or action, all of those components must be configured, their relationships defined, and deployed. In today’s dynamic data environment, the deployment is bound to change, need to be updated, or replicated. You need an infrastructure and tool set that keep your focus on the data. Which is the right container for your needs? Do I need a cloud for Big Data? How do I design, deploy, and package Big Data solutions? How do I use OpenStack as a Big Data warehouse? How do I run Big Data solutions in a managed cloud? In this eBook, you will read about moving your Ubuntu OpenStack private cloud from the proof-of-concept stage to a production environment. It covers technical and organisational aspects, and gives you some best practices on running your Ubuntu OpenStack private cloud in production and making it future-proof. In a shifting market, the traditional revenues of telcos and service providers are under threat. Voice revenues are at an all-time low, and high wireless data costs are negatively impacting margins. As an additional challenge, many enterprises are moving low-value workloads and applications to public clouds such as Amazon, eroding traditional managed hosting revenues. 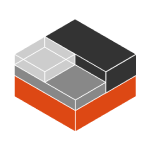 Ubuntu OpenStack is the most trusted platform on which to build a public cloud. One of the best things about it is the ease of moving from a proof of concept or small lab-based deployment to a large, scalable, production one. 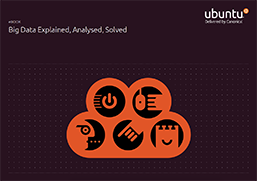 In this brochure, we discuss some basics about running Ubuntu OpenStack for public clouds, and give you some tips and tricks to make the most of your deployment. Telcos and Service Providers expect near 100% uptime and the flexibility to scale their infrastructure up and down on-demand. This requires a proven cloud platform that minimises time-to-revenue and ensures predictable costs. Discover how Ubuntu OpenStack enables Telcos to maximise margins, reduce the costs and risks of introducing new value-added services and speed up time-to-revenue. 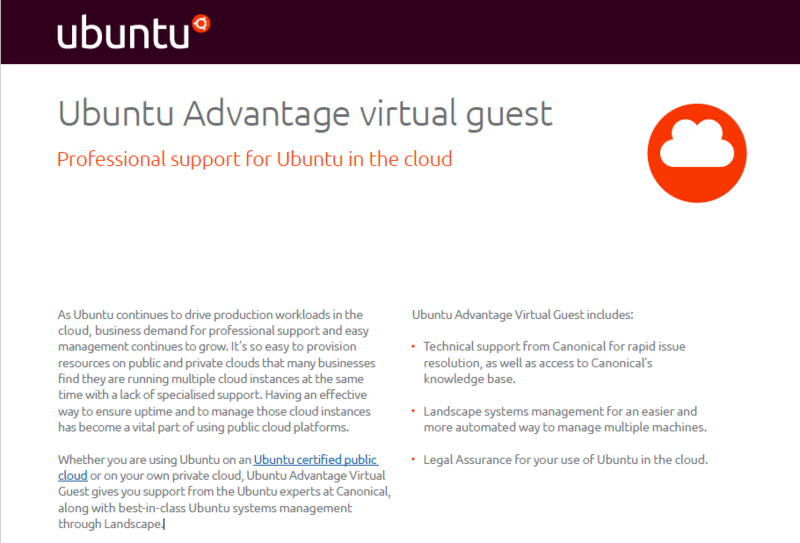 © 2015 Canonical Ltd. Ubuntu and Canonical are registered trademarks of Canonical Ltd.